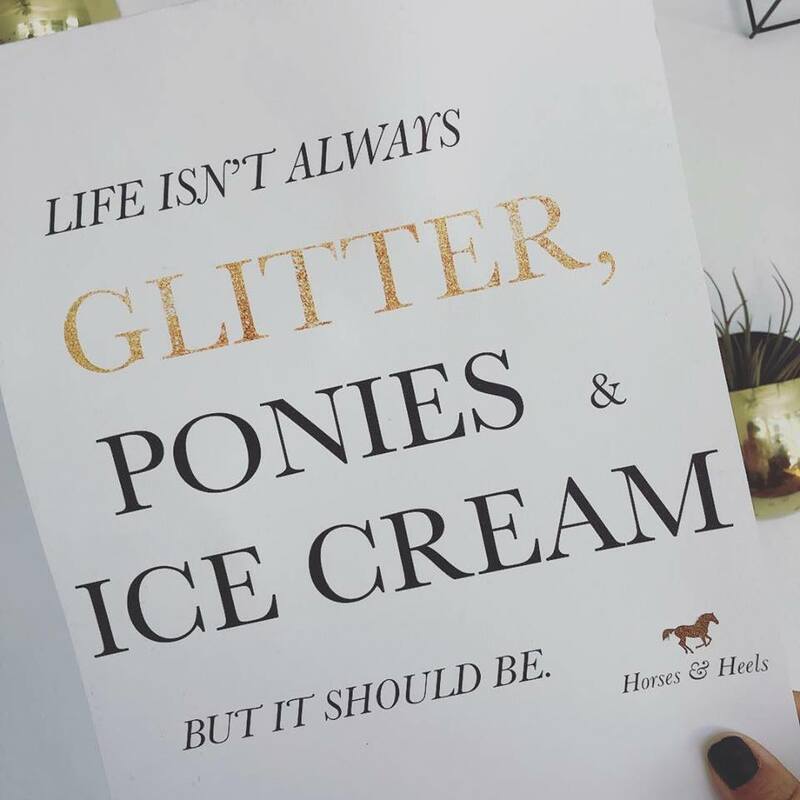 Horses & Heels is an online lifestyle site for home, style, the barn and horse. Raquel Lynn lives in Los Angeles, California with her husband Adam and Pomeranian Mango. She loves cowboy boots (obviously), sequins, all things sparkly, cowhide, creating, cooking, Pomeranians, Paint horses, a good sale, flowers, wine, goat cheese, photography, flats, Bravo TV, barrel racing, turquoise, palm trees and sunshine. View my website and follow me on Facebook for more images and ideas!